The Radio Disney Music Awards 2015 is back - and ready to kick off its 8th year at Nokia Theatre L.A. Live Los Angeles on 25 April with its list of talented young nominees! Governed by Radio Disney, the annual awards show has got “Shake It Up” actress Zendaya to host the family-oriented event catered toward Disney-loving fans. “We’re going to have a great show…a lot of fun and get to watch amazing performances, so I’m very, very excited,” said the 18-year-old star as quoted by Billboard. 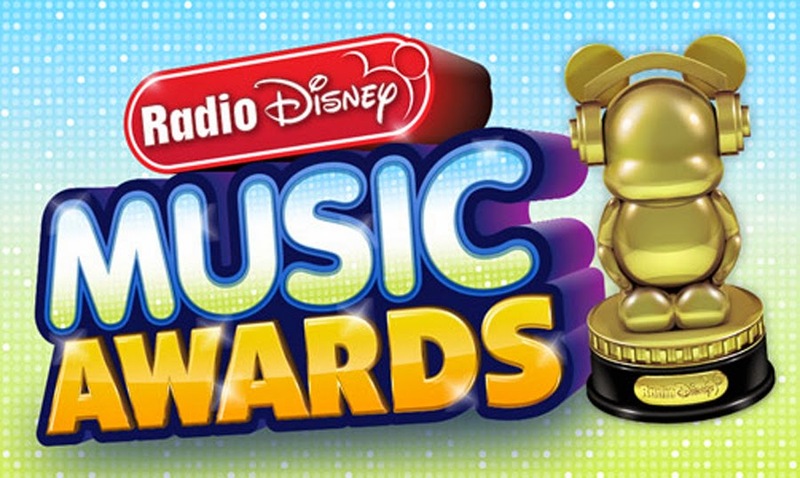 To vote for the nominees, visit Radio Disney Music Awards official website page. Radio Disney Music Awards officially started its awards ceremony in 2013 and televised in 2014. In previous year, the awards show was not a ceremony but a special edition on the Radio Disney broadcast. After 2006, the awards show went on hiatus for 7 years and come back in 2013 with a proper ceremony. It now attempts to compete with Nickelodeon's Kids' Choice Awards in airing awards programming aiming towards the younger generations.